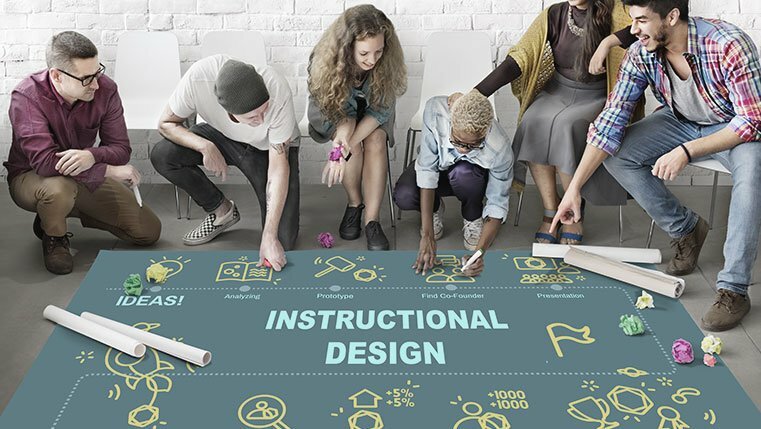 The common question about instructional design strategies and instructional design models is – are they both the same? 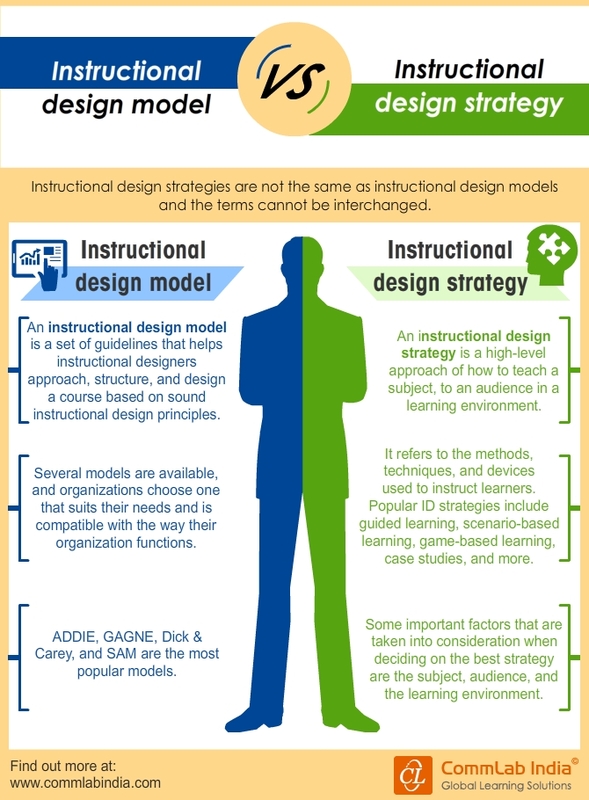 Well, we often tend to mix instructional design strategies with instructional design models. Though the two might overlap, there is a fine distinction between a strategy and a model. We will understand the distinction between the two in the infographic below, so that we have a very clear idea of what each is.